Reinstalling the operating system is a step that can be done if your operating system has begun to slow down or is damaged by malware. Fortunately, the re-installation process is now very easy. 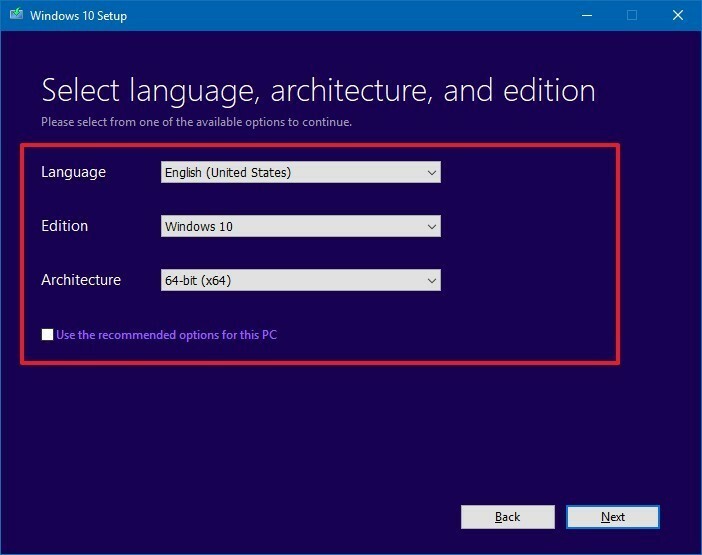 Even for Windows 10, Microsoft has prepared a special tool to help you prepare a new operating system installer for your computer. 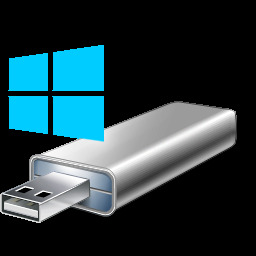 The following post is a guide to create a Windows 10 installer on a USB flash disk. Before that, you need to prepare a flashdrive with a minimum capacity of 8GB in the FAT32 format, as well as a computer connected to the internet to download Windows 10. 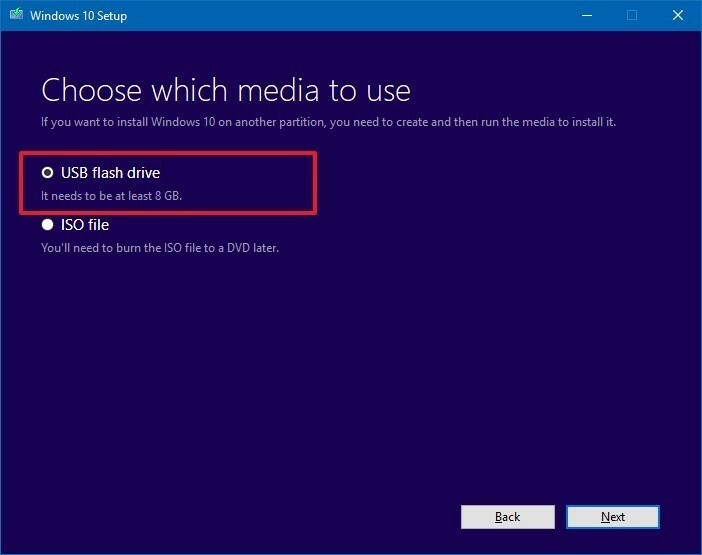 Important : Back up your files before you install or reinstall Windows on your PC. 1. Plug USB flashdrive that you have into the computer. 2. 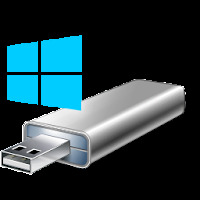 Download the Media Creation Tool application from Microsoft here and click Download Tool Now button. 4. Click the Open folder button. 5. Double-click the MediaCreationToolxxxx.exe file to launch the utility. 6. Click the Accept button to agree to the Microsoft terms. 7. Select the Create installation media (USB flash drive, DVD, or ISO file) for another PC option and Click the Next button. 9. 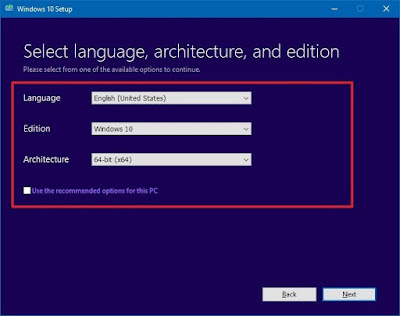 Select the correct language, architecture, and edition of Windows 10 if the default selection doesn't reflect the desired options and Click the Next button. Note : Under "Architecture," you can select the Both option to create a bootable media that will work for devices using 64-bit and 32-bit processors. Also, if you're unable to change these settings, make sure to clear the Use the recommended options for this PC option. 10. 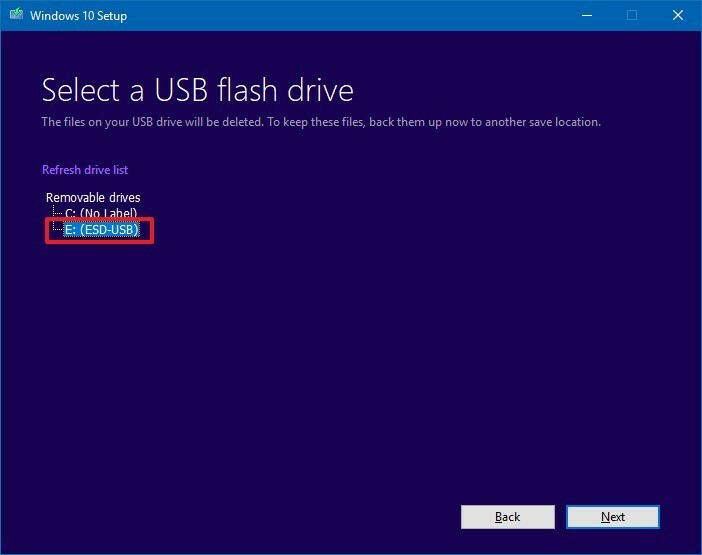 Select the USB flash drive option. (If you don't see the drive, click the Refresh drive list option.) and Click the Next button. 11. Select the removable drive from the list and Click the Next button. 12. 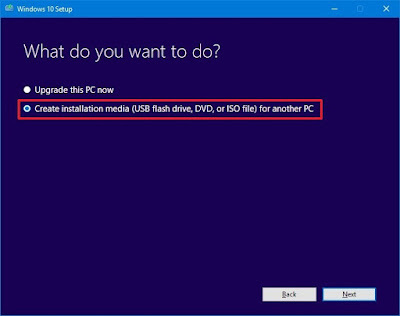 Once you've completed these steps, the wizard will download the Windows 10 installation files, and it'll create the bootable media with support for UEFI as well as legacy BIOS.